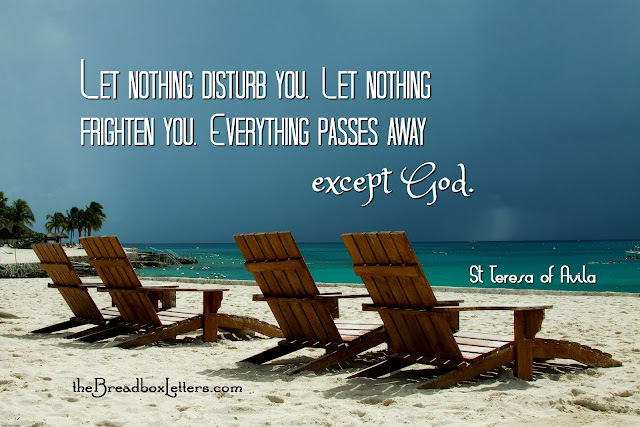 Lovely photo and lovely thoughts from Teresa of Avila. What a beautiful thought, so fitting for this relaxing beach photo. Thanks so much, Brenda and Hope!